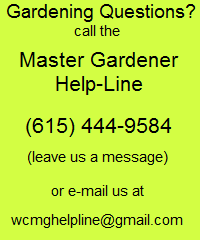 Following is the schedule for the WCMG HelpLine at the UT Extension office. 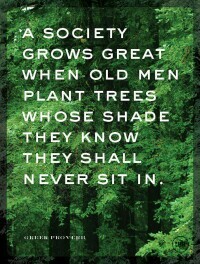 To volunteer, you must be a Certified Master Gardener. Please complete the online form below the schedule and be sure to include the date(s) you wish to work. 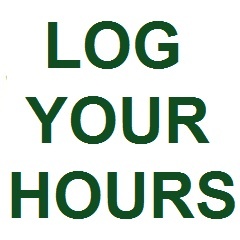 If you volunteer for multiple days, or prefer to work at a time other than 9-11 AM, note this in the comment section of the form. If you would like to volunteer to work the Help-Line but need training before doing so, contact Tina Benson, Maryann Hicks, and Diane Smego to schedule training.